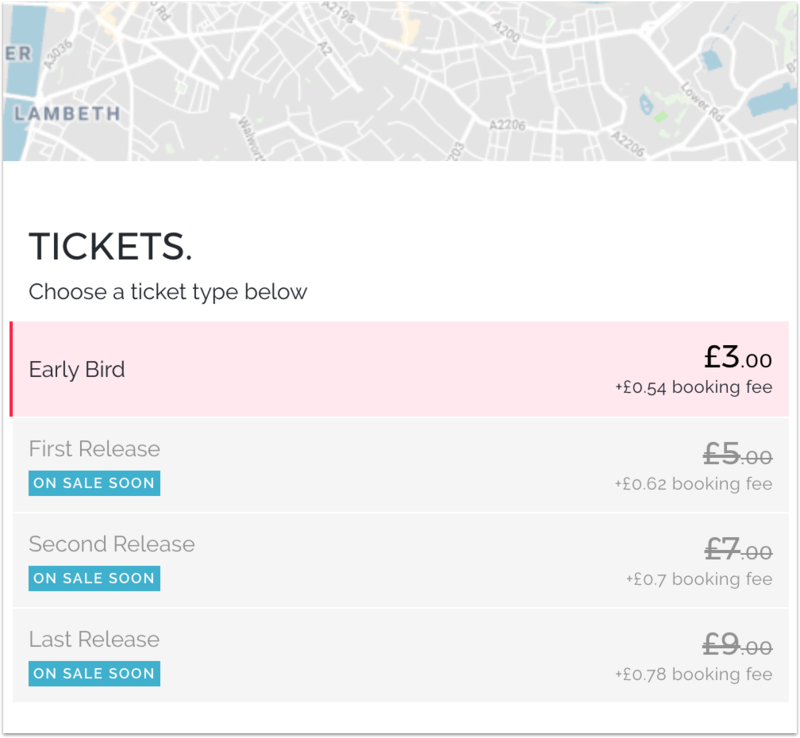 From 'early birds' to final' releases' event organisers have for a long time now leveraged different tiers of tickets as a strategy to sell out events. First you must create an initial ticket type that will be first available when tickets go on sale - click the 'new ticket type' button circled below and create a first ticket type. Once you have an initial ticket type in place - like my 'Early Bird' ticket below - you can create a follow on ticket. Click the three dots circled in yellow and then 'Create follow-on ticket' circled in green. From there input the name, price and quantity available, just as you did the initial release. If you have multiple, sequential tiers, simply create further follow on tickets for each release and results should look like below. 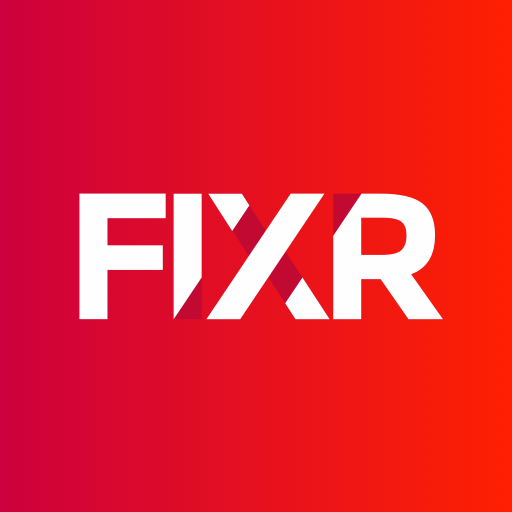 When customers view your event, either on the FIXR platform or embedded in your website using our widget, the current available ticket type will be highlight in red and the future releases are visible but greyed out until they become available as shown below. 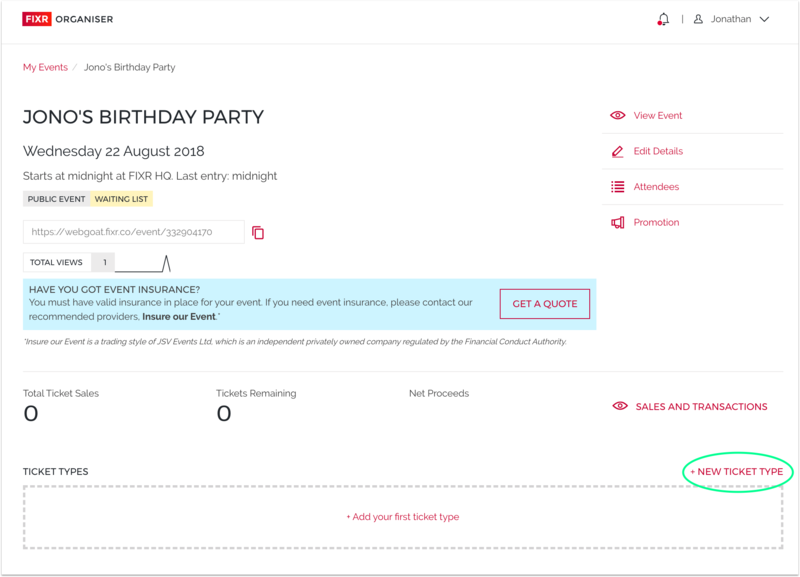 Finally, if you want a ticket release to end before the allocation allotted has been sold, head to organiser.fixr.co and click the three dots next to the ticket type in questions - and select 'Stop Sales'. This will trigger the next follow on ticket. As ever if you have any questions about getting set-up - please reach out here.